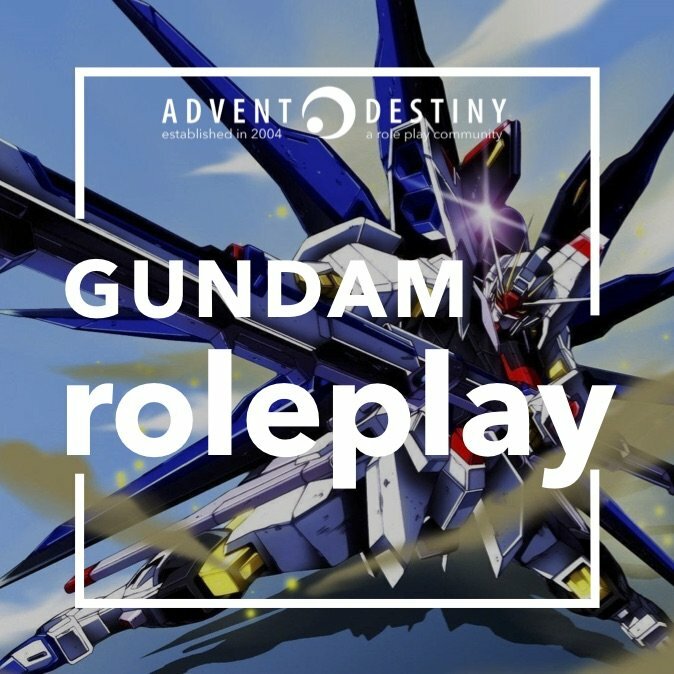 Several people have indicated a keen interest in joining a Gundam RP. We are starting a new timeline here so jump in and let us know which you prefer. I would like to aim to start AND end the RP within a reasonable time frame. I propose that we give ourselves a deadline of 3 to 4 months to finish the arc, and then we can work on developing it further. But at the very least, we have to deal with the series of events within this time. This gives us a very visible end point and to drive the RP forward. This requires participants to be relatively active. I hope you are able to commit and sprint towards the end. Of course, the suggested time frame will be discussed and decided. We might even do a one month sprint if the group is committed to that. I plan to start a Cosmic Era RP as a continuation of the legal Advent Destiny RP, and also an RP in a separate timeline. My preference is towards the Universal Century timeline because it is more developed and we have a larger range of time span to choose from. For each RP, we will start once we hit 5 participants. For now, I won't do a poll but rather I want to hear out your preferences. Then we'll proceed to discuss the individual RPs in separate threads. I suggest we start post SEED and pre Destiny, maybe with some of the early events of Destiny such as the Armory One incident. I think we should avoid devastating events like the Break the World disaster. 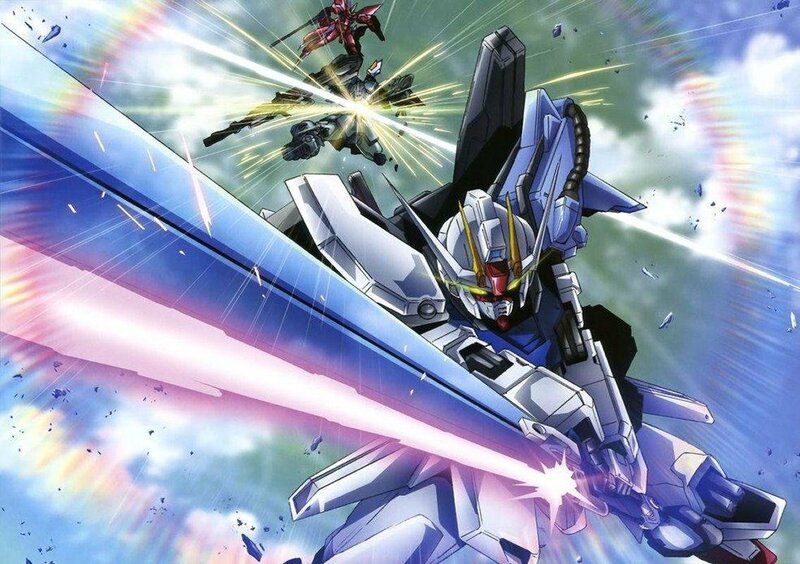 Starting post SEED reduces the advantage of ZAFT's mobile suit power since the Earth Alliance has developed its own mass production units by then. And the sceptre of the First Bloody Valentine War would be a useful backdrop. Characters could have been affected by the War to do or not do certain things. And instead of just a clear two-sided war between the Alliance and ZAFT, we could have smaller factions within each that contradicts the goals of the factions. Think Titans or Zeon rebels. For the UC timeline, we have a larger scope to work with. There's the One Year War, Gryps Conflict, the two Neo Zeon Wars, and the LaPlace Incident. All of which are great material to play with.